Abstract: Here's just what you need to effectively care for your patients in the ever-changing world of health care. 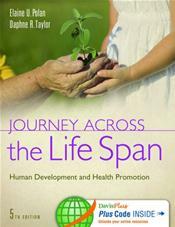 Elaine Polan and Daphne Taylor guide you through the life cycle--from conception to old age--with an emphasis on health promotion, maintenance, and restoration in clinical practice. 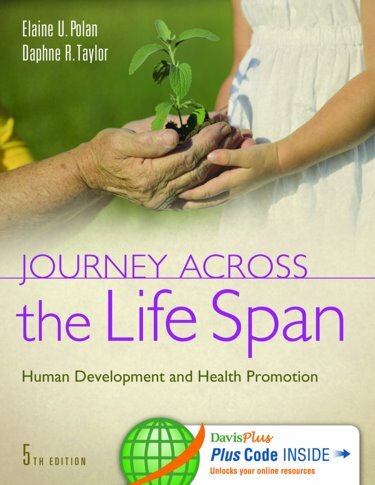 Easy-to-understand chapters and a full-color presentation offer a complete review of growth and development across the life span.